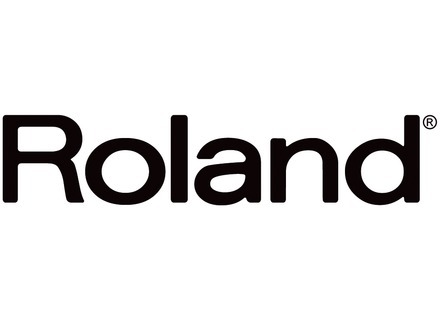 A new workstation at Roland ? "We Are Back" is how Roland announces a new keyboard via a teaser posted on YouTube. Large keys, large screen, draw bars with an organ sound, CCs, buttons, could let us think of a new workstation, but we'll have to wait until April and the Musikmesse to discover this new instrument. [NAMM][VIDEO] Roland Cube Lite amp demo Our team went to the Roland booth at NAMM 2013 for a demo of the Cube Lite guitar amp demo. [NAMM] Roland CUBE Lite Monitor Roland introduces the CUBE Lite Monitor, a 2.1 monitoring system for instruments that includes an iOS interface. [NAMM] Roland Cube Lite combo & iOS interface Roland introduces a new guitar combo equipped with an iOS interface for modern guitar players who use Apple mobile devices.